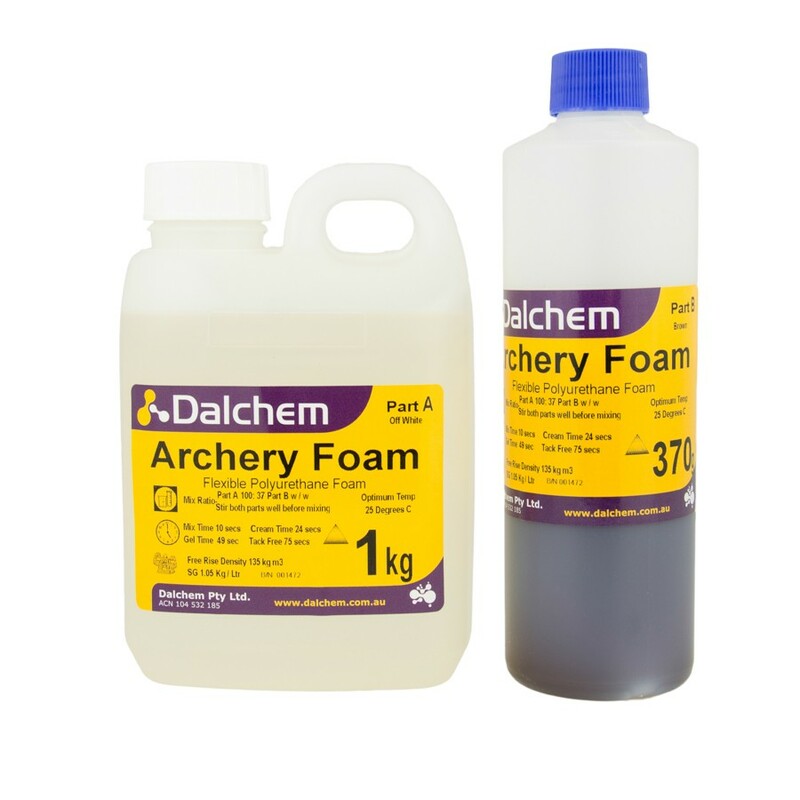 Dalchem - Archery Foam is a denser grade of flexible polyurethane foam. 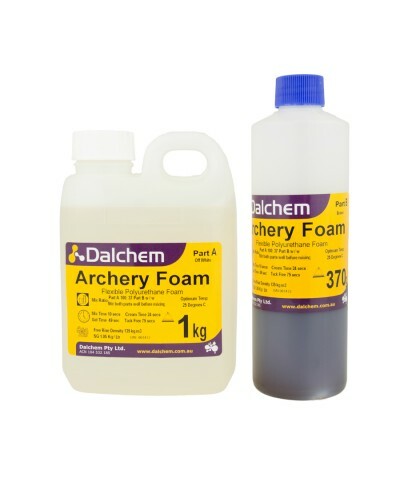 Used for making archery targets and animal models for hunting. Archery targets and animal models for hunting.